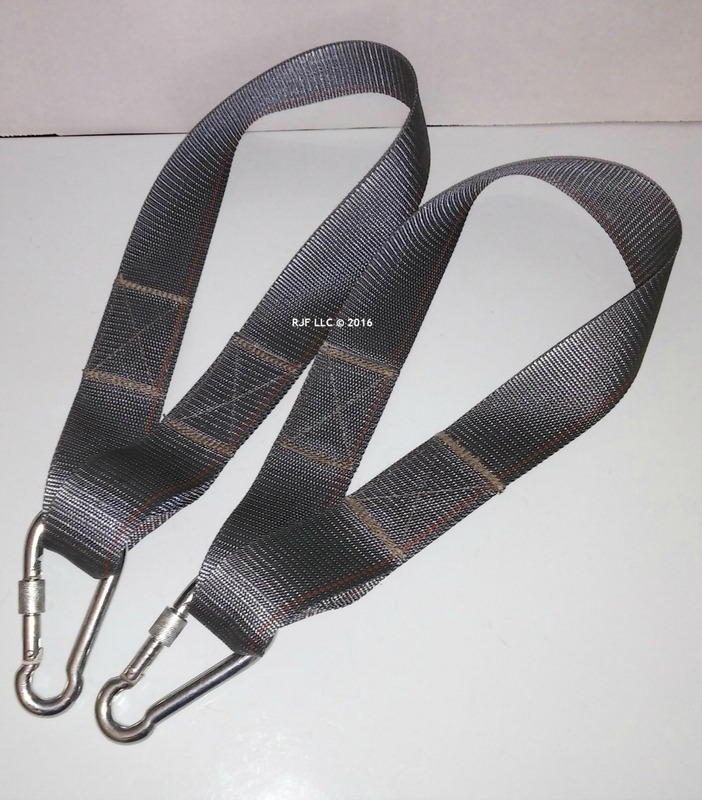 Our 36 inch Hanging Kit for tree swings. 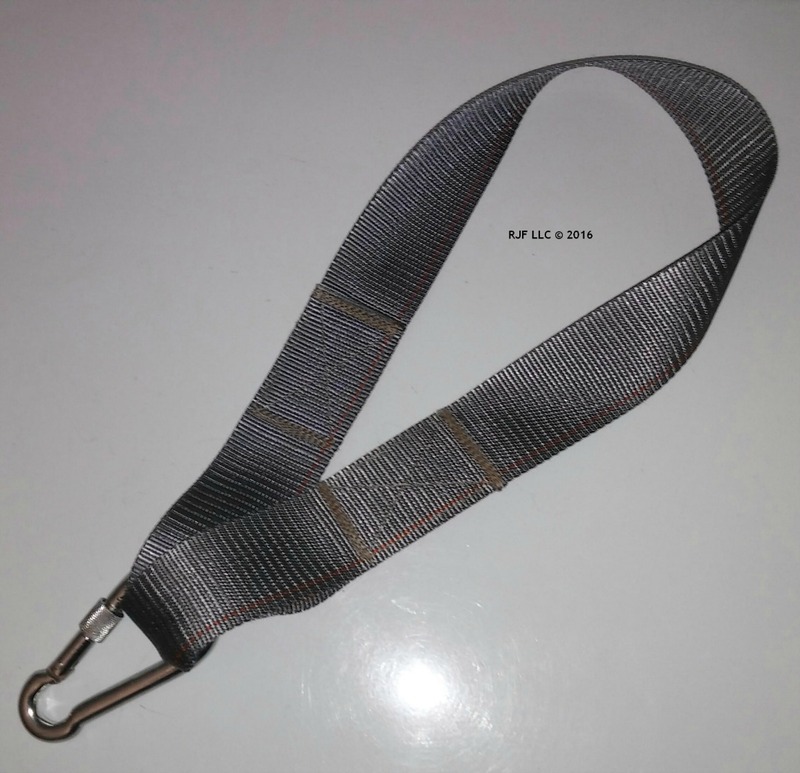 The straps are gray in color, 2 inches in width, and total of 36 inches of material. Makes hanging your tree swing much easier. Single Kits work well with our 1 rope tree swings, while the Double kit works with our 2 rope tree swings. 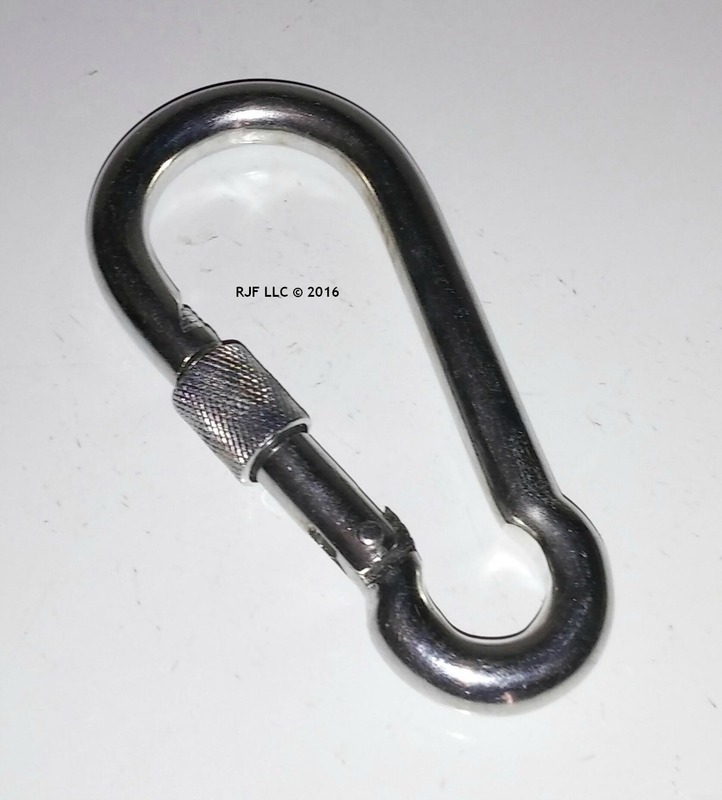 This hanging kit helps to keep the rope from otherwise causing damage to your tree limb. Snap hooks included also for easy installation.